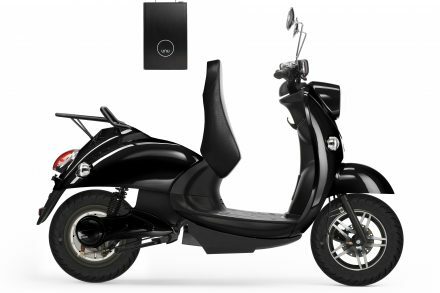 Unu, a Berlin, Germany-based scooter startup, raised $12m in Series B funding. The round was led by Ponooc with participation from existing investors Capnamic Ventures, IRIS Capital, NRW.BANK, Michael Baum and other private investors. 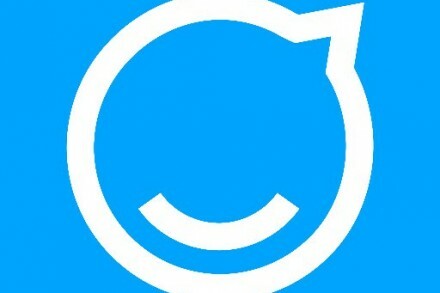 The company intends to use the funds to enter its second phase of growth and to enter further markets. 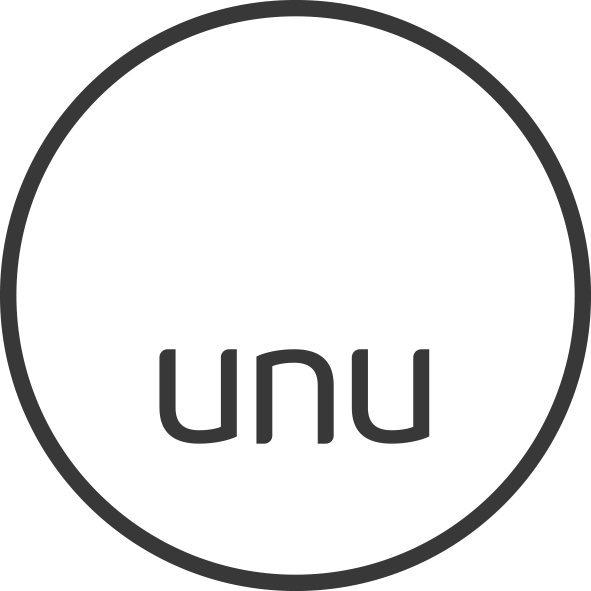 Founded in 2013 by Elias Atahi, Pascal Blum and Mathieu Caudal, unu has already made its electric scooter accessible and is now bringing networked electric vehicles to the market, offering mobility services such as scooter and p2p sharing. To be able to roll out the second product generation on a large scale, the company has closed various local partnerships for mobility services. Numerous partnerships for public sharing cases in cities are in preparation to expand its presence with multiple thousand sharing scooters in the coming years. The company, which currently employs more than 80 people in Berlin, has also expanded into Austria, France and the Netherlands and expects further growth from internationalization.